Over the past two weeks, the top challengers campaigning to be Alaska’s next Governor have outlined their positions on the state’s future needs. Now it’s the incumbent’s turn. 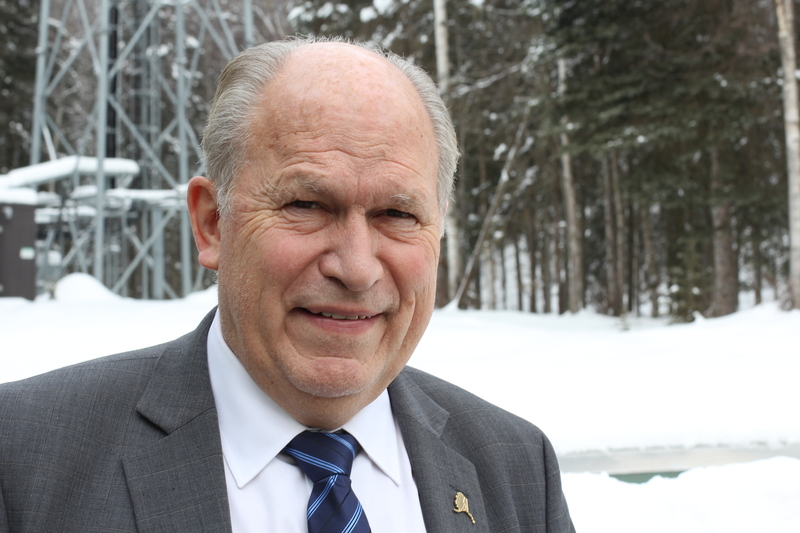 Independent Bill Walker joins us to make his case for keeping the job of Alaska’s top elected official. What would he focus on if he wins a second term? LIVE Broadcast: Tuesday, September 18, 2018 at 10:00 a.m. on APRN stations statewide.